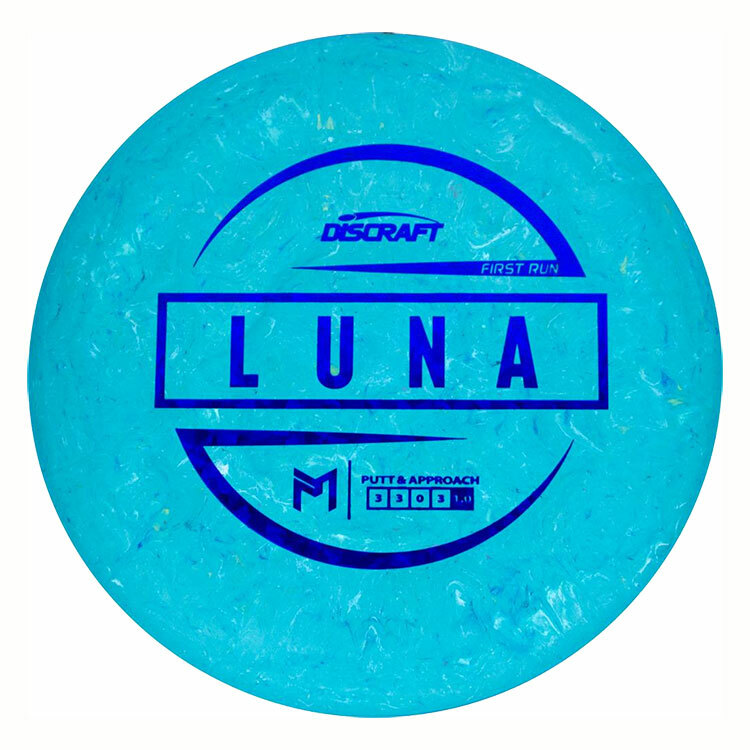 THE LUNA IS A GREAT NEUTRAL FLYING PUTTER, MAKING IT A STAPLE FOR HEAVILY WOODED AND OPEN STYLE COURSES. Jawbreaker Jawbreaker plastic was developed to be the finest plastic blend available for putt and approach discs. It´s super tacky and has unique jawbreaker marbling. Jawbreaker plastic has a medium stiffness and good durability.